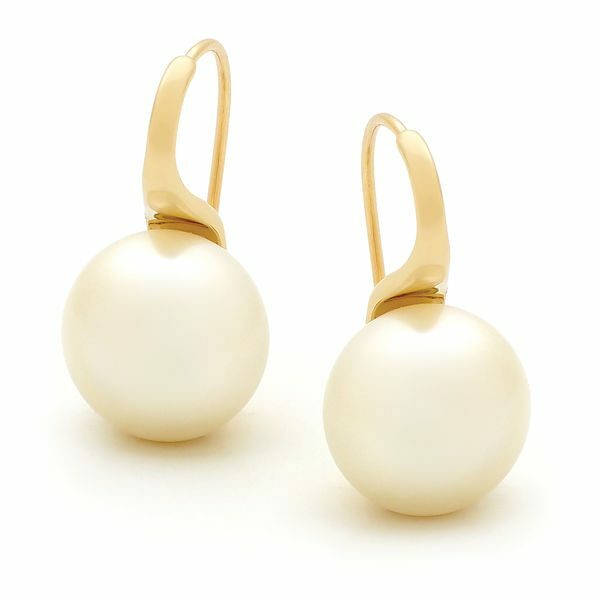 Ready-to-wear Pearl button earrings in 18ct Yellow Gold featuring two 12.5mm-13.0mm Freshwater Pearls. Also available in other metal variations. Our ready-to-wear range is sourced from a selection of trusted Australian suppliers. Please refer to our policies for the warranty and other terms that apply to our ready-to-wear range.